Songkran is coming! And as every year, lots of girls will end up in despair as the water will leave their make-up in a smeared mess. There is remedy though! If you want to weather the water storm and keep looking fresh and bright, turn waterproof makeup! But… which makeup is waterproof? We got you covered! Below we have listed 5 waterproof makeup items you should consider adding to your cosmetic kit if aim to keep your beauty game strong during the coming wet Songkran days! Makeup without foundation just isn’t complete. Don’t buy something just because it’s cheap, as wearing cheap foundation or concealer – especially in hot weather – might damage your skin, and who wants that? It’s better to invest into something that costs a little bit more, but gives you great results and peace of mind. M.A.C. Pro Longwear Nourishing Waterproof Foundation is available in 16 different shades and lasts for 24 hours. 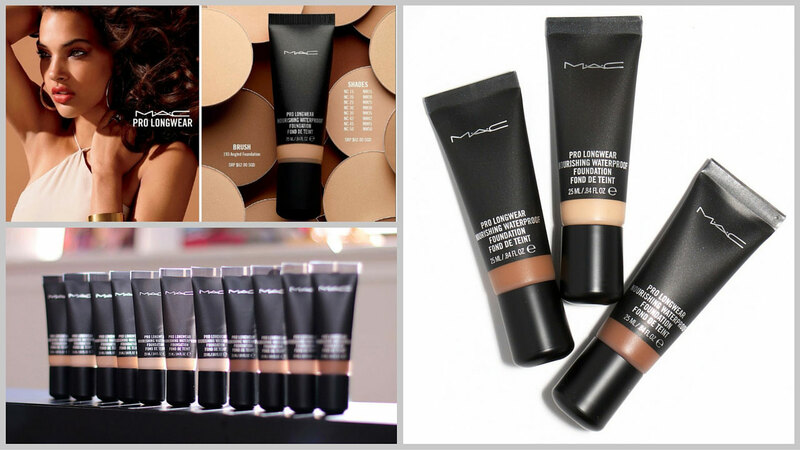 It can be used as a foundation or concealer. Although it’s workable for any skin type, its matte finish is best for oily to combination skin. It's fragrance free and therefore gentle to your skin! 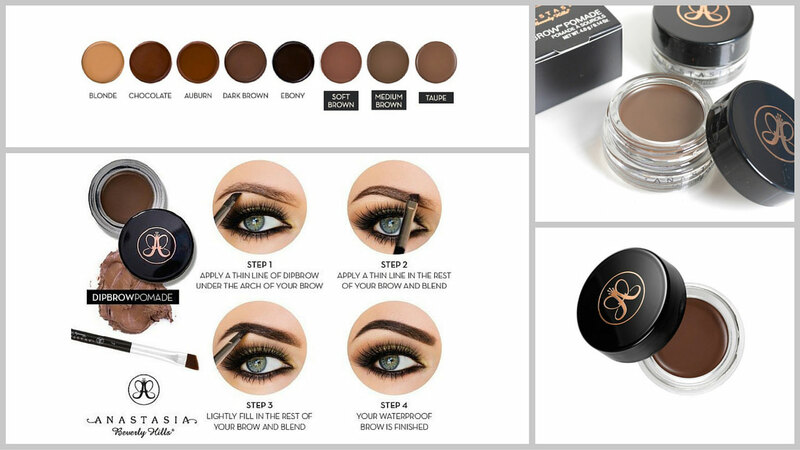 Eye makeup is an important part as it’s an essential part of defining your very own distinct style. Let’s keep those brows on point at all time during this Songkran. If there's one thing Anastasia Beverly Hills knows, it's brow makeup. The Dipbrow Pomade wears well throughout the day without fading or smudging, and keeps brows soft and natural-looking. It comes in a good range of shades for any hair color. 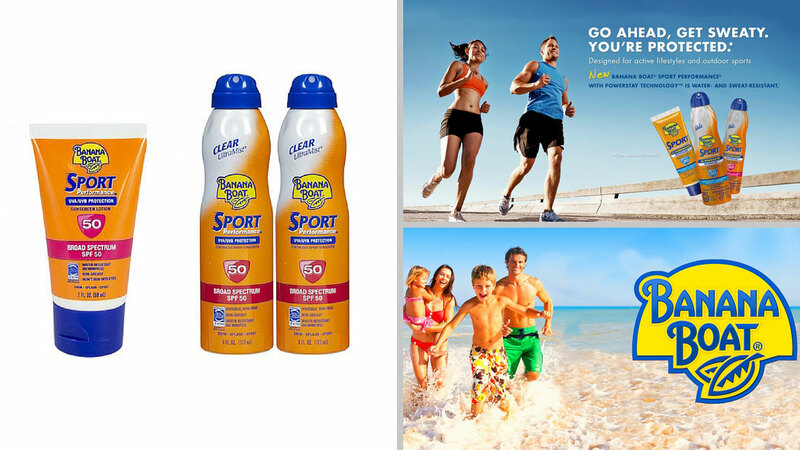 It is easy to apply, lives up to the “smudge free” claim and waterproof even over a long wearing time. Who says you need to spend a lot of money for a good, waterproof mascara? 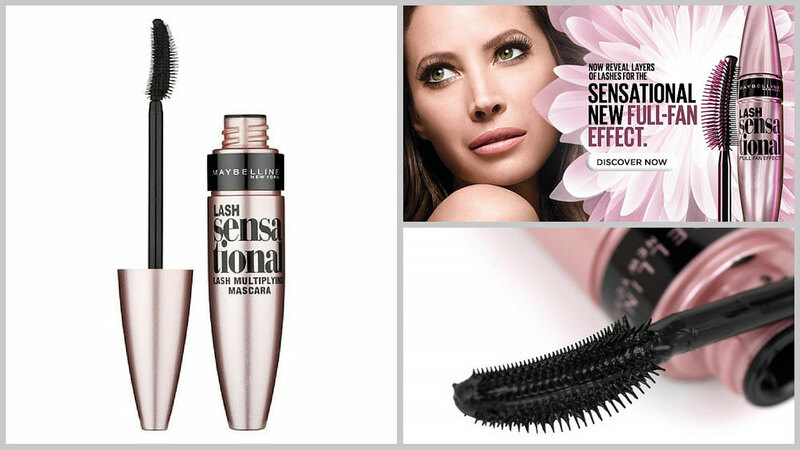 One of the selling points for Maybelline's Lash Sensational Luscious Waterproof Mascara is its claim to create soft, dense lashes. The fragrance-free formula does an excellent job of thickening lashes, and it’s resistant to water, flaking and smudging. Lash Sensational Luscious Waterproof Mascara comes with a straight, rubber bristle brush with a taper at the end, which makes it easier to apply mascara to hard-to-reach areas, such as the inner corners and bottom lash line. One coat delivers in equal parts length and thickness, which you can build upon for more dramatic lashes. It’s great to keep your eyes fierce all day long! 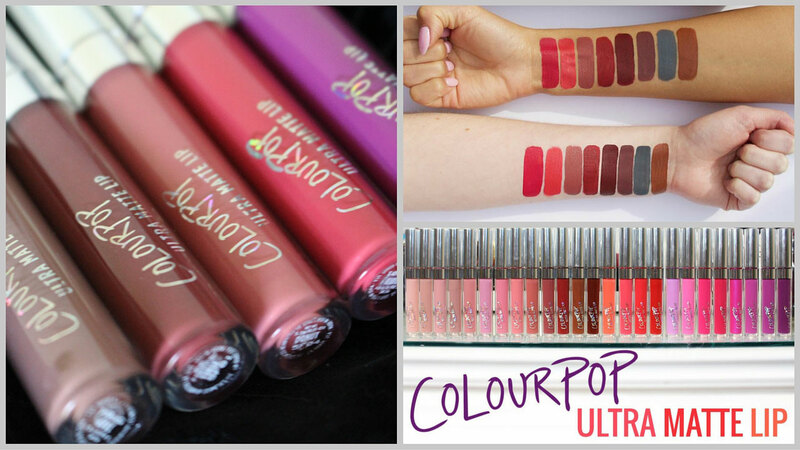 It seems almost every makeup-centric line today has launched or plans to launch a matte liquid lipstick, and ColourPop is among them launching the Ultra Matte Lip collection. ColourPop's fragrance-free is easy to apply AND it dries quicker compared with other liquid matte lipstick brands. As of today, there is no official ColourPop shop in Thailand yet, but you can find it online. Siri is fuelled by Homemade Food, Caffeine, Early 2000s Music and Memes. Top 5 Places in Bangkok to Get your Oysters on!